The project commenced on the 3 September 2012, complete 2 September 2014. The project was funded under the DTI Knowledge Transfer Partnership scheme. The Main Project outcome was the Little Birdy on line reputation tracking system; a software package which gives companies full access to what is being said about their brand online, helping them to manage their reputation. The package looks through thousands upon thousands of www pages across the internet and tracks mentions of a given company brand, with a special flagging system that helps to identify any mentions that need special attention. More specifically Little Birdy provides real time brand reporting across multiple world-wide online sources. One of the big challenges for all companies in the digital age is keeping track of what people are saying about their products or services and being able to respond to praise or criticism. 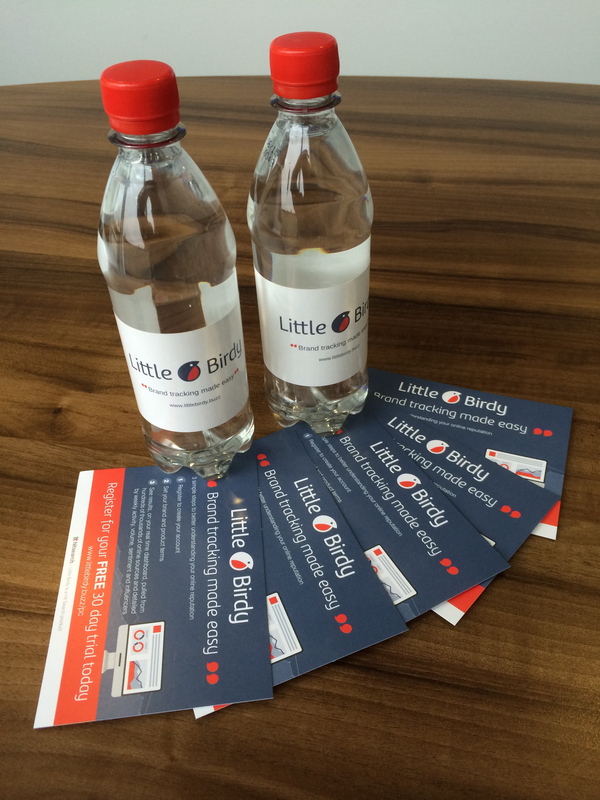 The Little Bidy gathers information and organises it so that it is easy for companies to manage their reputation through one source. 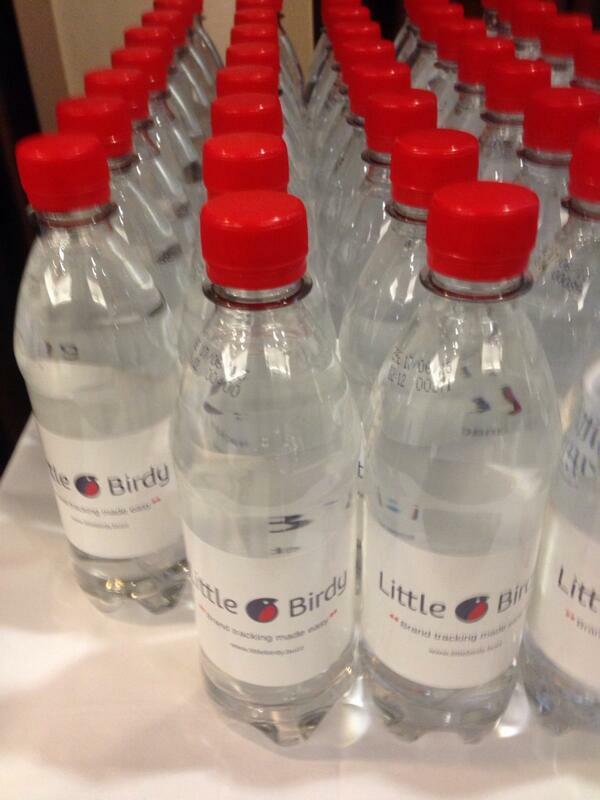 Little Birdy was launched on 14 July 2014 at the Chartered Institute of Marketing Northern Conference. 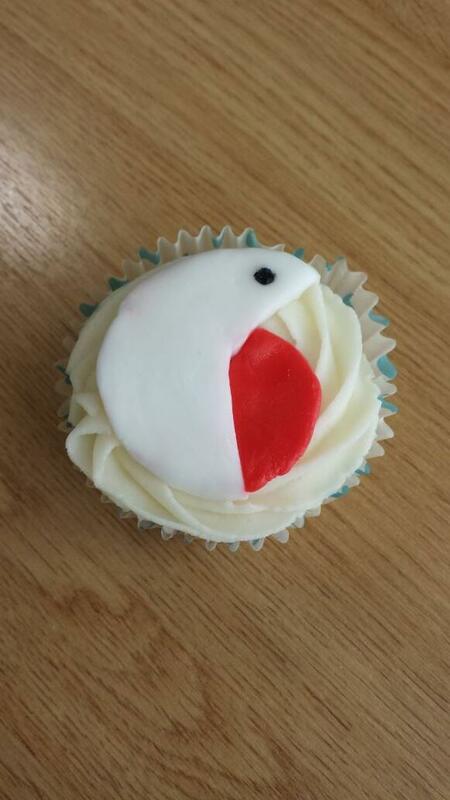 More details available at http://littlebirdy.buzz/contact-us/. University of Liverpool News (July 2014). Andy Redfern (company supervisor and LMC chair) - Hitsearch Limited. Frans Coenen (academic supervisor) - Department of Computer Science, the University of Liverpool. Andy Donaldson (company facilitator) - Hitsearch Limited. Prudence Wong (lead academic) - Department of Computer Science, the University of Liverpool. Ayesh Alshukri (KTP associate) - Department of Computer Science, the University of Liverpool. TSB advisor is Bob Astly. Created and maintained by Frans Coenen.